Millions of people visit Windermere area each year. The A591 is one of the main route into the Lake District. There are car parks all around our beautiful lake. But why not leave the car and explore us on foot, bus, bike or boat! Windermere train station is the end of the line and has direct trains which run as far south as Manchester Airport. You can transfer at Oxenholme The Lake District (near Kendal) on the main West Coast line to the Windermere branch line. Oxenholme to Windermere takes approximately 20 minutes. 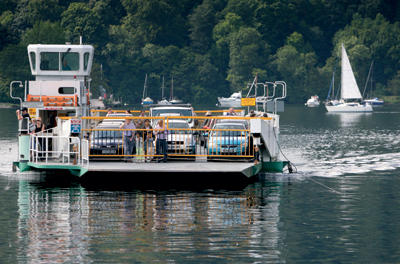 The car ferry links Ferry Nab on the eastern shore of Windermere with Ferry House, Far Sawrey on the west. 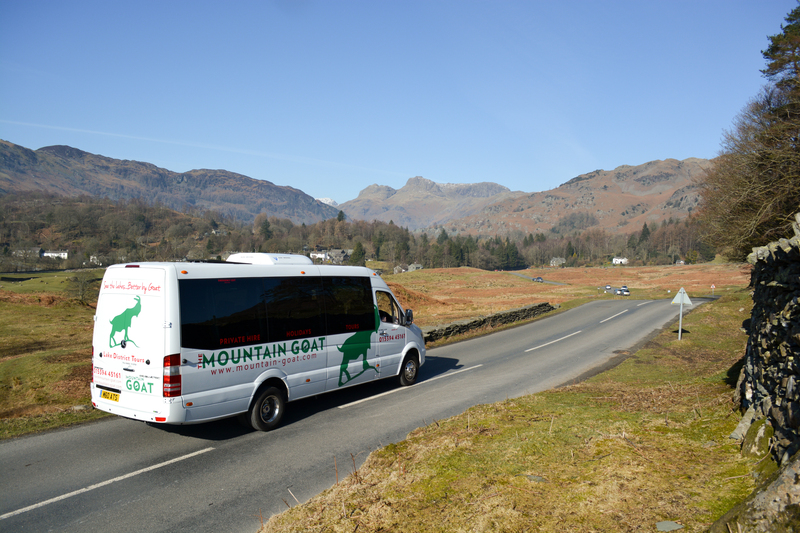 It’s a handy shortcut for Hawkshead, Grizedale forest and Kendal. It is a drive-on, drive-off service where car passengers, get a ticket from the machine, then board the ferry, you can also cross on foot, bike or horse! The ferry is nothing like P&O so please expect delays during busy periods, especially in summer. If you do decide to drive off into the rest of World Heritage Site, keep an eye on the fuel gauge. In some of the more remote areas, filling stations are few and far between. The roads can also be very steep, windy and narrow, please take extra care.